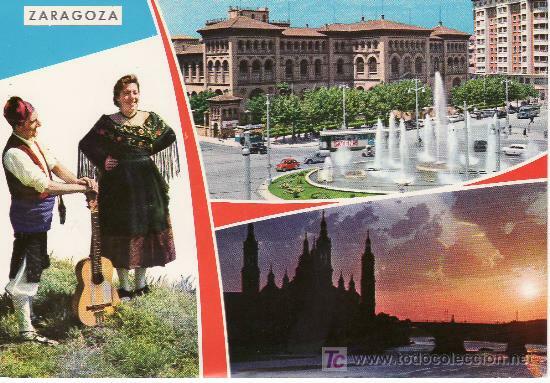 ZARAGOZA. BELLEZAS DE LA CIUDAD.POSTAL SIN CIRCULAR. Hora oficial TC: 22:46:52 TR: 112 ms.